As an instructor of the fine art of writing, I’ve often heard the question bantered about: Is writing truly something you can teach? Is it a talent intrinsic, borne of noble effort and semi-genius genes, or can Shakespeare actually spring forth from a million pant-hooting monkeys pecking a million IBM Selectrics? Although the Law of Averages favors our simian relations, I believe the difference lies in the impetus, which ultimately leads to how the writer is defined, and defines oneself. In order to attain a college degree, most schools mandate two semesters of composition. Students read various works of fiction, non-fiction, drama and poetry, evaluate and analyze the works, so they could ultimately produce critical papers. Prerequisites include reading comprehension, sentence structure, and an understanding of the rules of grammar. At the end of two sections of Composition, students are expected to be able to express themselves clearly and succinctly, so they can carry that writing ability into their other courses and eventually, their field of work. So after years of writing papers and reports, and theses and dissertations if they’re working toward advance degrees, should these students now be sufficiently proficient enough to be considered writers? Again, it all depends on the impetus. 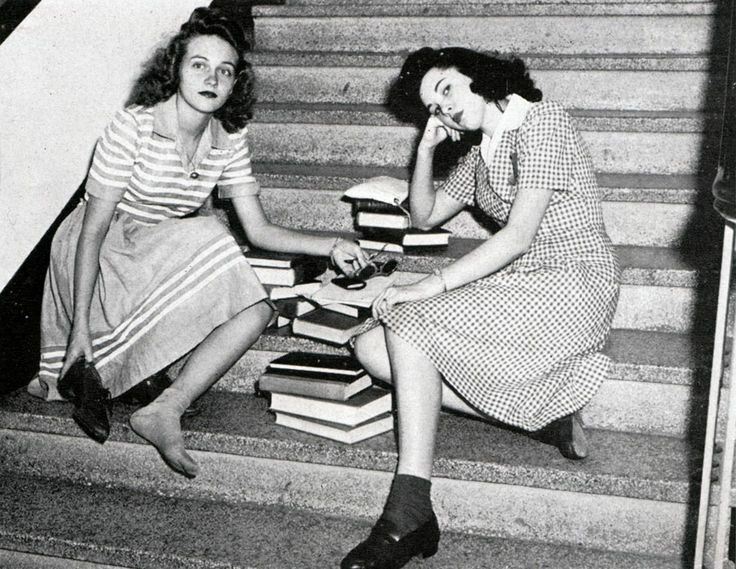 I have known students who would rather be hog-tied and tossed into the runoff of a hard night of partying than face another semester of English 101 or 102, as opposed to those who live to jot their day-to-day in Moleskines or Marble Compositions, holed up at corner desks or coffee shops, far into the night or cracking the dawn. These are my kindred spirits, who never fail to fascinate me, who remind me I’m not the only one in the world who feels the same way. But what gives a person such a drive to record, reiterate, correspond, expound, create, blog? Whence comes this need for self-expression, this craving to get it out and put it down, whether anyone will every read it or not? I have no idea. All I know is I’ve felt this way for a goodly portion of my life, and there’s nothing that’ll alleviate it except the act of doing it over and over and over again. So maybe that’s the difference between those who can write and those who call themselves writers. I believe it’s something you’re born with, like blue eyes or wanting to hit tiny balls with iron sticks on Saturday mornings (one thing I will never understand). Perhaps it’s true that one can learn where to put the nouns and the action words, or to spot alliteration or to cite from the Internet, but to describe the way you feel as your lover’s eyes reflect the moonlight? You can’t teach these things. Maybe writers are born with an ability both intra- and extra-terrestrial to crawl so deeply inside themselves, that we are able to become so immersed in the worlds they create for us. Previous PostYou really don’t need a bigger boatNext PostI haz famuz! LMAO!